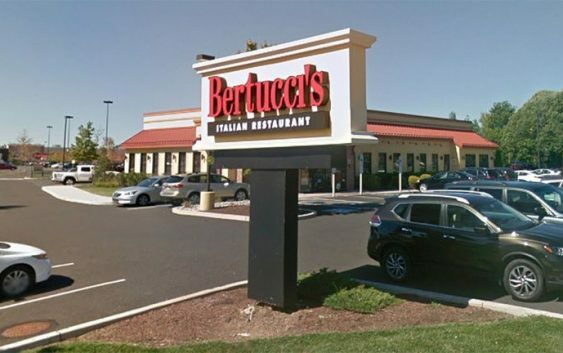 Brick oven pizza lovers beware: Bertucci’s has filed for bankruptcy and is closing some restaurants. The company filed with a bankruptcy court in Delaware, with Right Lane Capital LLC agreeing to purchase the Massachusetts-based restaurant chain’s assets. The transaction is intended to “maximize value for all stakeholders through a fair, open bankruptcy court-approved sale process,” and will consider all bids for a sale or restructuring of the company. 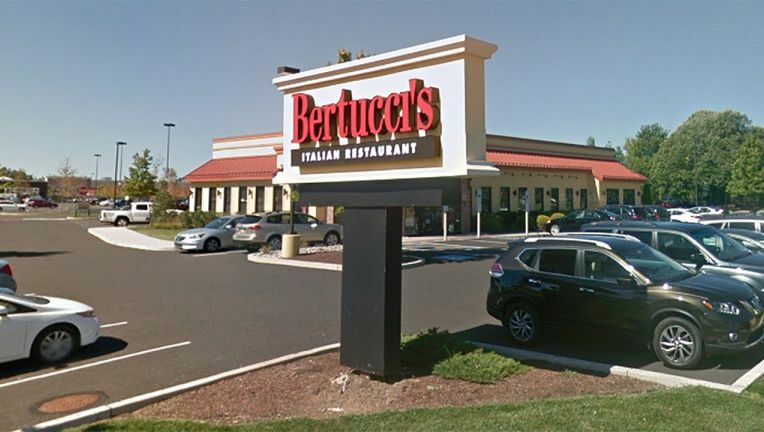 “Today’s filing is expected to be seamless for Bertucci’s guests, trading partners and vendors, and result in minimal disruption to its operations, allowing us to strengthen the company’s financial structure and position it for significant future growth,” Bertucci’s CEO Brian Wright said in a statement on Monday. The company said on Twitter it will help affected team members through transfers to other locations or by securing new jobs locally.